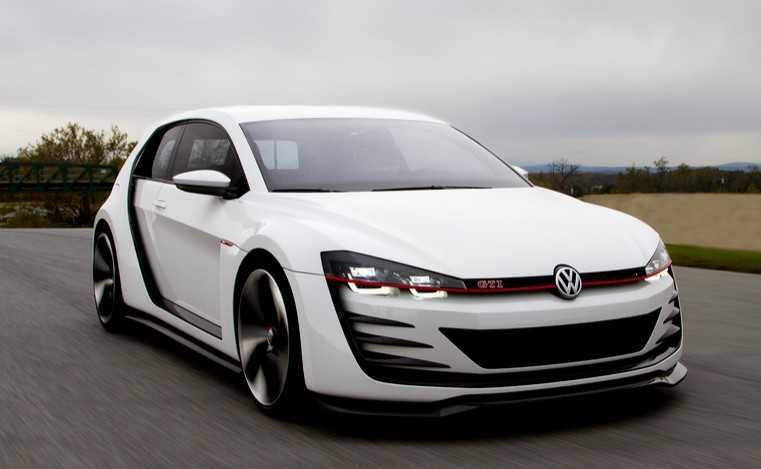 2016 Volkswagen Golf GTE – Can the Plug-In Hybrid Save Volkswagen’s Reputation? 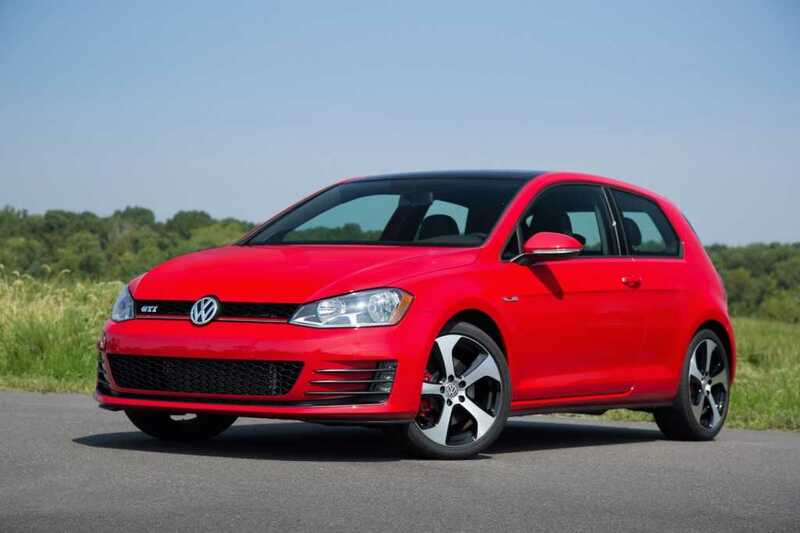 Volkswagen Golf has long been the gold standard for compact, midrange priced compact vehicles and the 2016 Volkswagen Golf was not an exception. But then the scandal surfaced, in which Volkswagen’s diesel units were involved and the reputation of the company has gone south. Enter the 2016 Golf GTE, a plug-in hybrid that can potentially save the reputation of the company and give buyers who lost the trust in diesel models by Volkswagen another option. Under the hood, the 2016 Volkswagen Golf GTE packs an engine that can produce up to 201 ponies, combining an electric motor and a diesel engine. It is a similar concept and approach as another German compact vehicle, the Audi A3 e-tron. The standard turbodiesel engine in the 2016 Golf GTE is a 1.4-liter engine producing 148 ponies. The engine allows the vehicle to sprint to 60mph in a very much respectable 7.6 seconds. Bear in mind that the 8.8-kWh battery inside weighs a lot and increases the weight of the Golf GTE up to 3,360 pounds. When driving on electric motor only, the 2016 Volkswagen Golf GTE can deliver 31 miles and then you need to recharge the vehicle or charge it an outlet unit. The vehicle needs 3.5 hours of charging, with the time dropping to just 2 hours with a 220-volt charger. The combined mileage of the 2016 Golf GTE is 584 miles, but that requires you draining your entire diesel engine and electric motor. For comparison, the range is very close to the diesel units and you have an option of using an electric motor in between. Electric mode is also slower, as it allows a top speed of 81mph. When driving in combined or diesel mode, the 2016 Golf GTE reaches a top speed of 135mph. The plug-in hybrid features six-speed, dual clutch gearbox that was specifically designed for hybrid vehicles. What you will notice when driving the car is that the transition between electric and diesel mode is rather smooth and seamless. One of the problems the plug-in hybrid encounters is driving up the hills and driving with a lot of weight in the trunk. However, you can always press the GTE button in the center console for a better acceleration and more aggressive driving style. And while this mode is not much efficient and eco-friendly, it is nice to know that your vehicle can push it and go all-in when you need and want to. And with several features like self-parking and adaptive cruise control, the electric plug-in hybrid delivers enough satisfaction in the drive experience area than most people are accustomed to.